Boot Camps, Boxing classes, HIIT classes, Buggy Fitness classes & Personal Training. 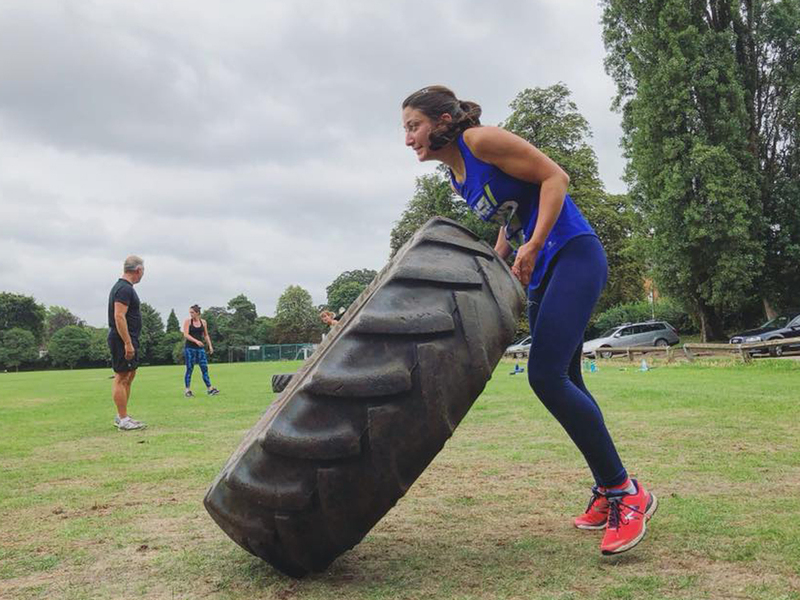 Outdoor fitness classes & Personal Training in Godalming, Haslemere, Hindhead, Guildford and Cranleigh. 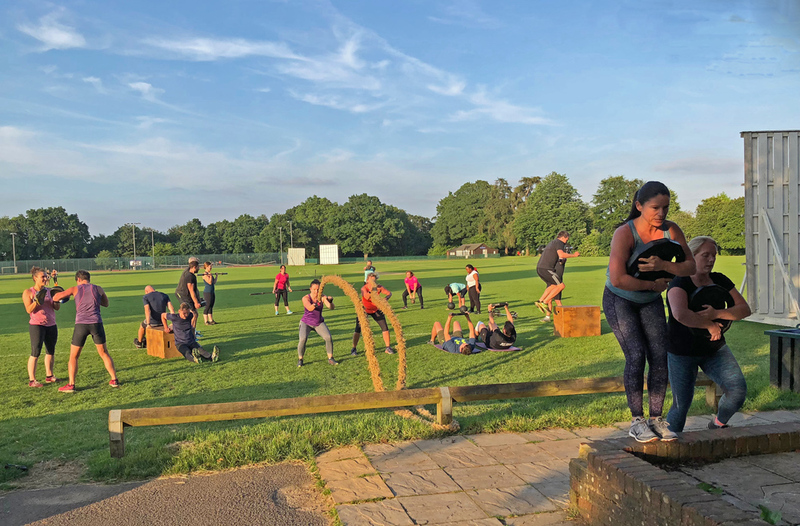 Surrey Fitness Camps have been running hugely popular outdoor fitness classes throughout Surrey for more than eight years. 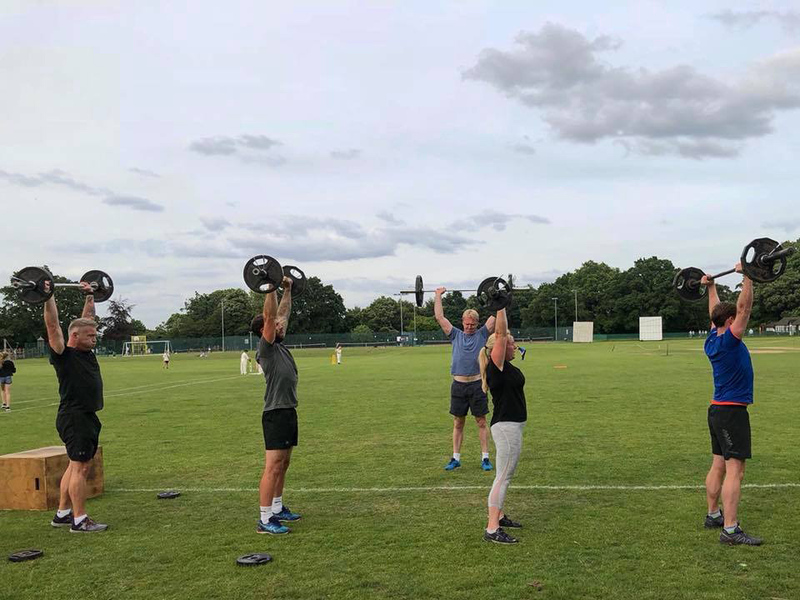 With over 500 members and 30+ indoor and outdoor fitness sessions each week including Boot Camps, Boxing fitness classes, Buggy Fitness classes, HIIT and Circuit Training. 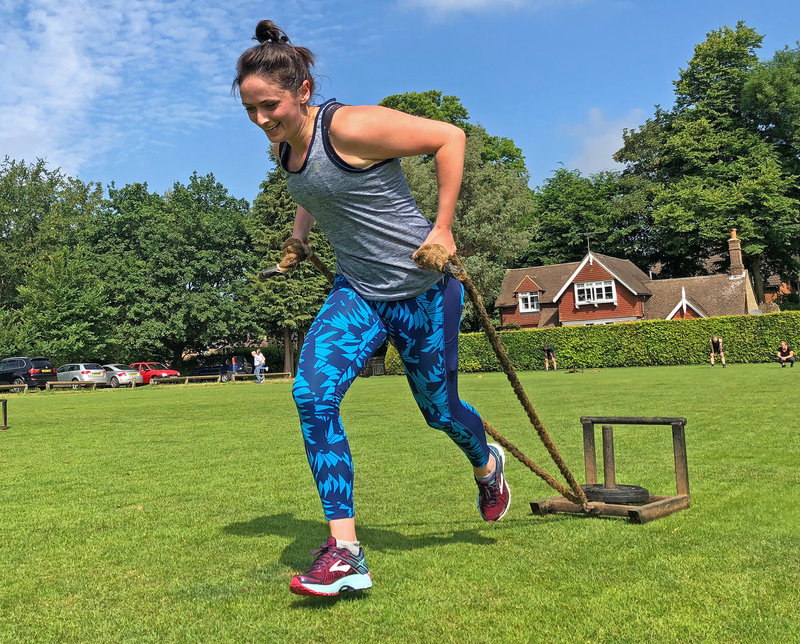 We also provide one to one and small group Personal Training in Godalming, Guildford, Haslemere, Hindhead, Cranleigh and all surrounding areas, so there really is something for everyone. Follow us on Instagram and our Facebook page to see daily photos and videos from our classes and Personal Training sessions. Also head over to our blog to get the very latest news on Surrey Fitness Camps! 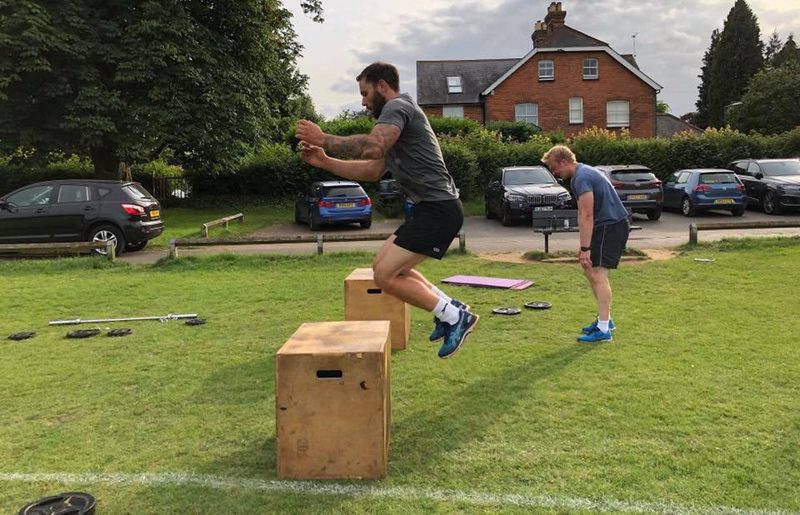 With over 30 weekly group fitness sessions throughout Surrey including morning, evening and weekend classes in the Godalming, Haslemere, Cranleigh and Guildford areas. 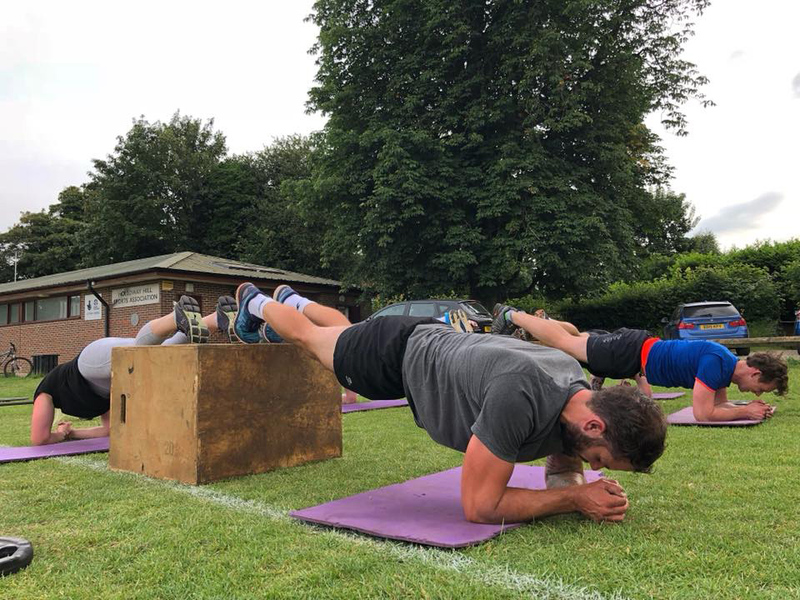 Classes including our hugely popular outdoor Boot Camps, ‘Warrior’ Boxing classes, ‘Hybrid’ Running Club, Buggy Fitness classes and Pilates – there really is something for everyone! Our classes are for all fitness levels, all ages, abilities, men and women. 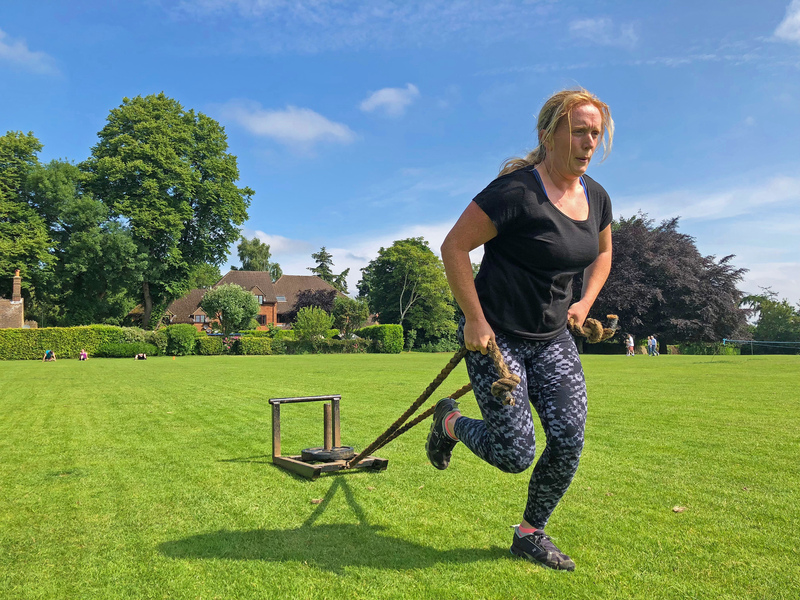 Whether you are a complete beginner or regular exerciser Surrey Fitness Camps class are for you. Our community focussed classes create a super friendly atmosphere where you will work hard, make friends and enjoy exercising! See photos and videos from our classes on our website, also ‘like’ our Facebook page and follow us on Instagram to see daily photos/videos from our Surrey wide classes. Try us for FREE – we offer everyone a free two-week trial, come and try loads of classes! PT Blitz fitness sessions are our semi-private small group Personal Training in small groups of four people. 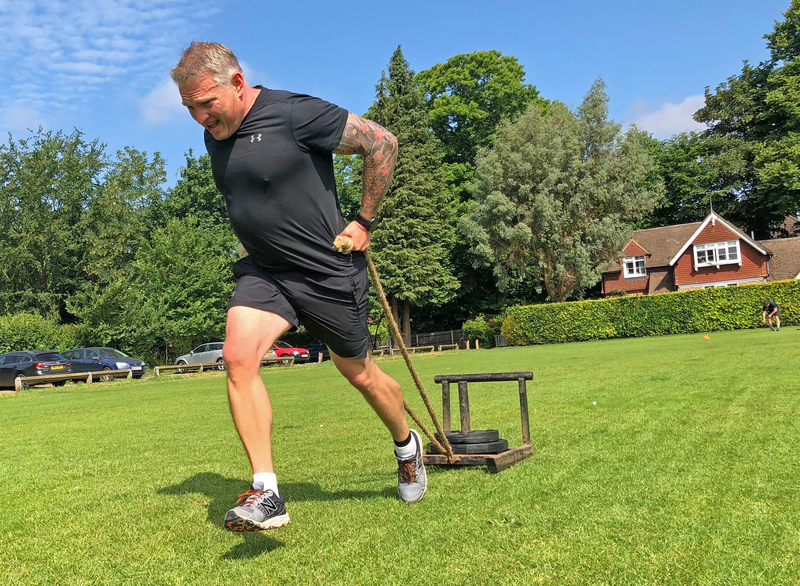 ‘PT Blitz’ Blitz sessions is perfect for anyone looking to push their fitness to the next level, and equally suited for those new to exercise who want to get fit fast! Our small group Personal Training sessions offer an affordable form of personal training and are available for all fitness levels. There might be barbells, plyo boxes, boxing, battle ropes, slam balls, barbells, kettlebells, TRX and much more. We run PT Blitzes throughout the year with weekly sessions in Godalming, Guildford and Haslemere. You can book as many sessions as you want be it one a month or 2-3 a week! The PT Blitz courses cost only £15.00 for Surrey Fitness Camps members. We also offer bespoke PT Blitz courses for groups of friends, sports teams and work colleague at a day, time and location to suit. Get in touch to find out more. Our Personal Trainers are the most sought after in Surrey. They’re experts in motivation and fitness and will coax more performance from you than you thought possible, and get you stronger, faster. Sessions are tailored to your ability and goals, to make sure you don’t just reach them, you exceed them. 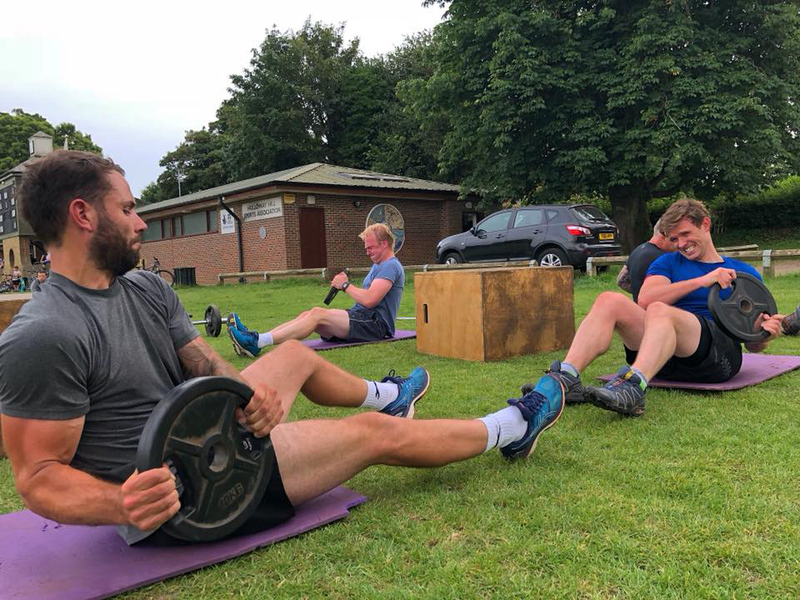 Your Personal Training sessions can take place at a time and location to suit you, whether that’s from your home or at a local park. Personal Training sessions can be on a one-to-one basis or shared with a friend at no additional cost! We cover Godalming, Guildford, Haslemere, Cranleigh, Liphook, Woking and all surrounding areas. We also offer small group Personal Training and run our popular ‘PT Blitz’ that will literally ‘Blitz’ your fitness to the next level! At a day, time and location to suit you. Covering Godalming, Guildford, Haslemere, Hindhead, Chiddingfold, Cranleigh & all surrounding areas. 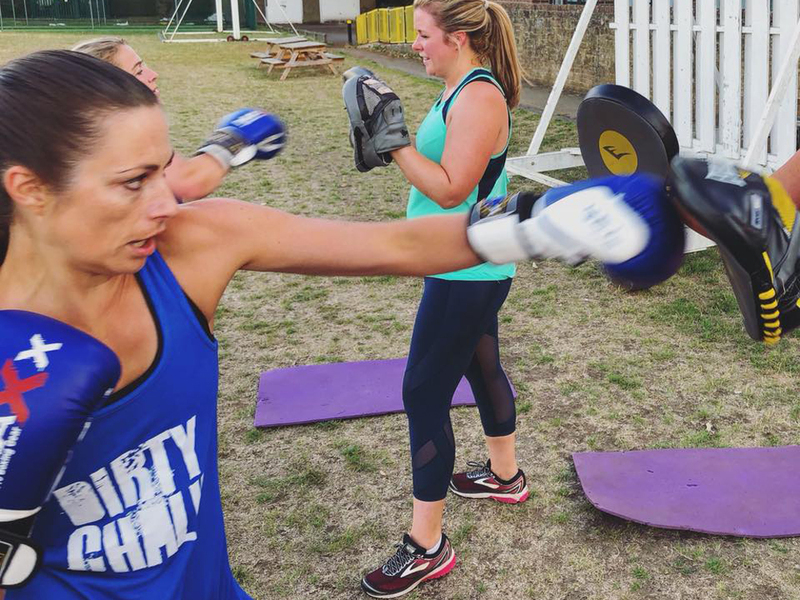 Our fitness Boot Camps, ‘Warrior’ Boxing, Circuit Training, Boxing fitness classes, Run Clubs & more! 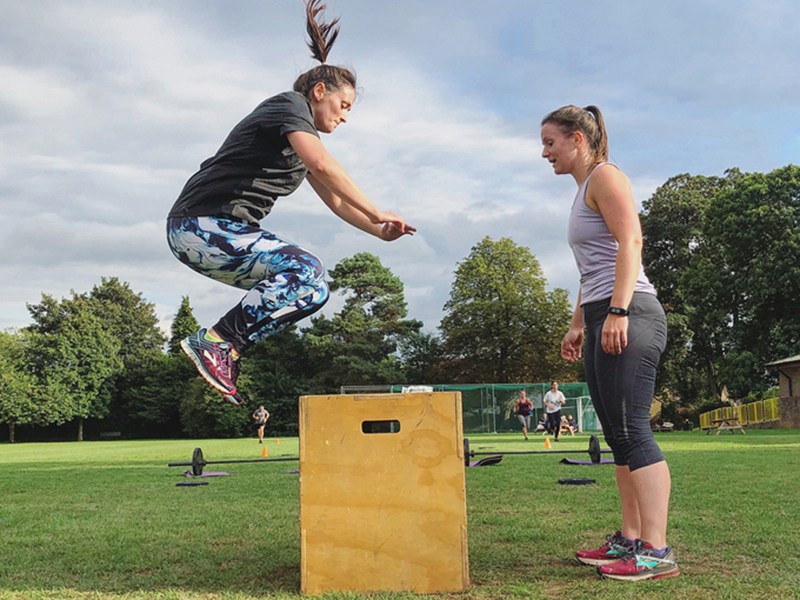 Find out why Surrey Fitness Camps classes are the busiest and most popular group fitness classes – come and try some for FREE! Our classes are for all levels of fitness, work at a pace that challenges you. 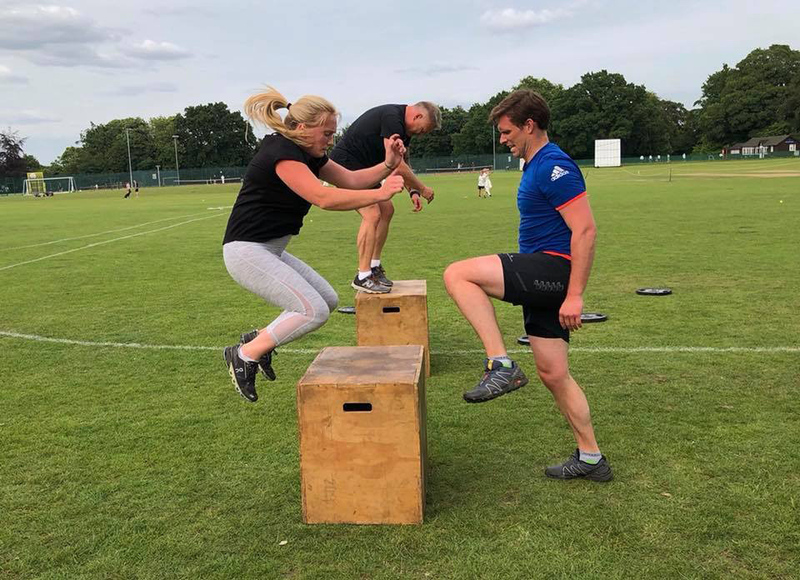 We offer everyone two weeks free, come and try some our popular fitness classes such as Boot Camps, Circuit Training, HIIT classes, Boxing fitness, Buggy-Fit, Pilates, our Running Clubs and more for FREE! Try as many classes as you want, any location, any venue! Get fit with Surrey Fitness Camps! Classes in Godalming, Guildford, Cranleigh, Haslemere & Hindhead! Latest photos from our fitness classes and Personal Training! Here’s a selection of photos from our classes this week! Remember to follow us on Instagram and Facebook to see daily photos from classes! We’ll be gentle with you – honest!